Home - Rockpoint Group, L.L.C. Rockpoint focuses on acquiring assets at attractive values with opportunities to enhance returns at the asset level. An 805-unit multifamily property spanning two adjacent buildings, located on an entire city block in the Financial District of Manhattan. 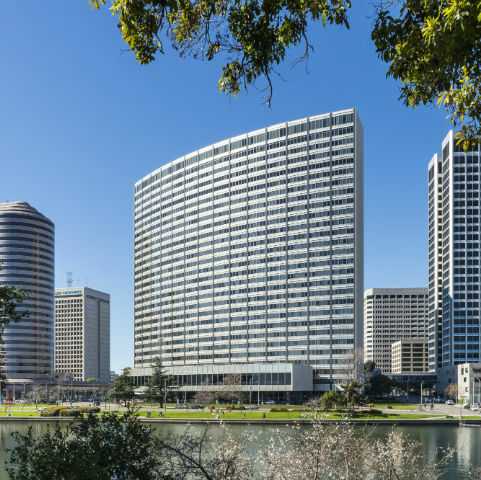 A 1,011,112 square foot office complex located in the Lake Merritt submarket of downtown Oakland, California. 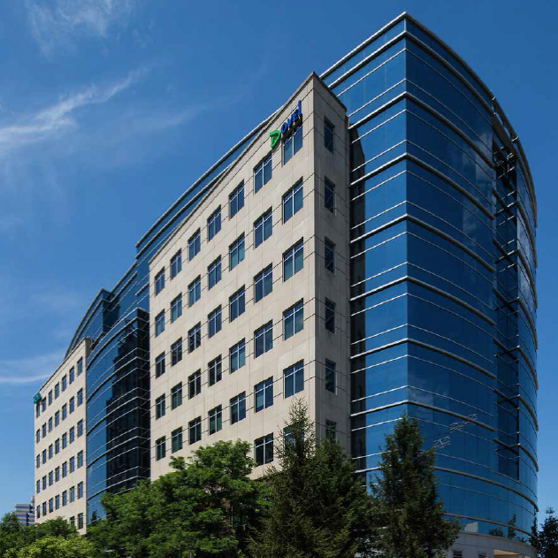 Five separately-acquired class A office properties, totaling 1.7 million square feet, located in Tysons, Virginia. 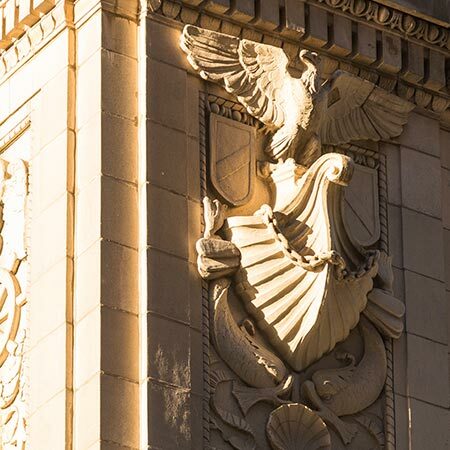 Rockpoint employs a fundamental value approach to investing and targets select product types and geographic regions, with a primary emphasis on opportunities in major coastal markets in the United States. Rockpoint Group’s 99 Summer St. in Boston’s Financial District is the latest office tower lobby making the transition from a waiting room to high-energy gathering spot. The agreement extends affordability protections and invests $140 million in capital improvements at the nation’s largest subsidized affordable housing complex.